Happy Friday! We have a few specials today to kick-off the weekend on a good note! 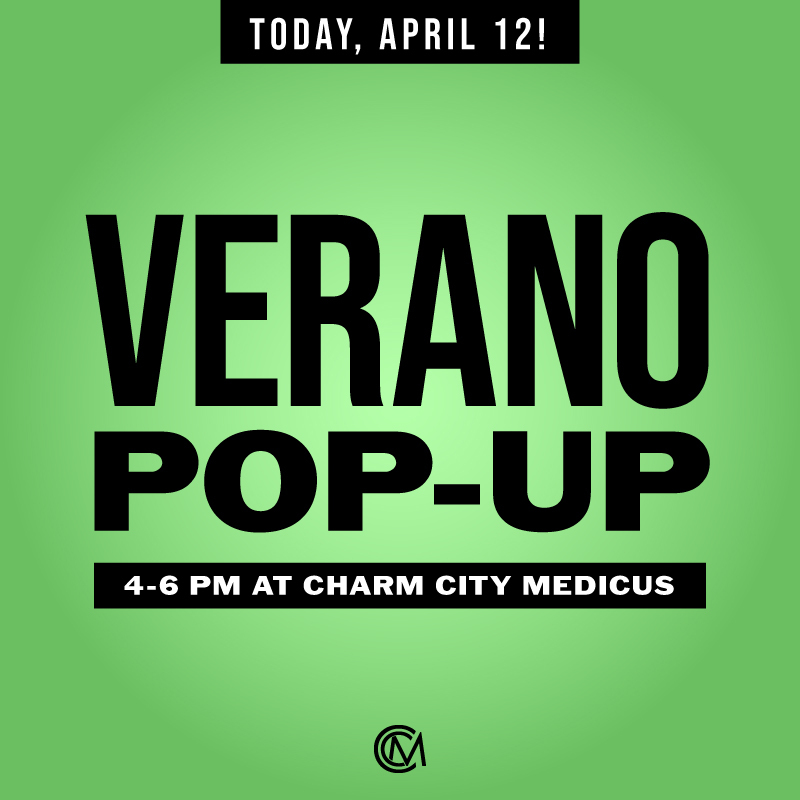 Stop in today, April 12, for a pop-up Meet & Greet with Verano. Verano reps will be in the dispensary from 4-6pm to talk about their amazing products and strains. We’ll also be running a discount on all Verano products from 4pm to close, so if you can’t make it to the event, there’s still time to take advantage of today’s promotion! 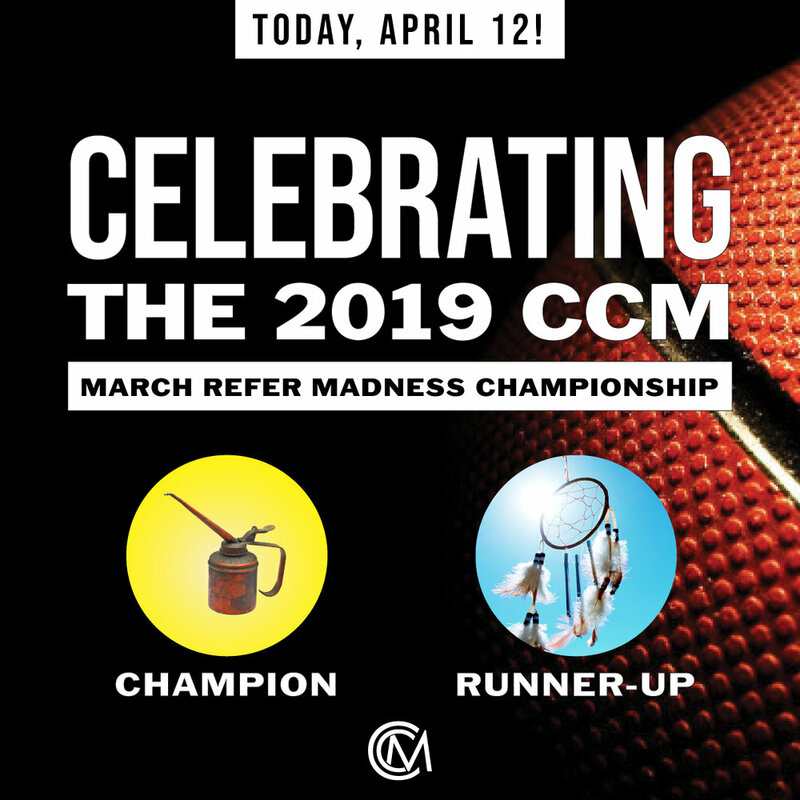 In case you missed it, our Championship round of the 2019 March Reefer Madness Tournament took place on Monday, April 8. It was close matchup — Blue Dream vs. Grease Monkey, but Grease Monkey pulled ahead to become the 2019 Champion! Today only, we’re offering a discount on these amazing strains as a thank you to all our patients who participated in this fun social media event! Our patients can stop in to purchase Grease Monkey for $45/eighth and Blue Dream for $48/eighth until 9pm today only! We hope to see you today to celebrate the start of a fantastic weekend!